AXXTEQ GmbH was founded as a software and system house by Dr. Andreas Scholz in 1999. “When things are done well, they work on their own. This is exactly what we as AXXTEQ would like to offer our clients”, says company founder, Dr. Andreas Scholz. AXXTEQ provided car park operators with AXXpark car park management systems from the start. 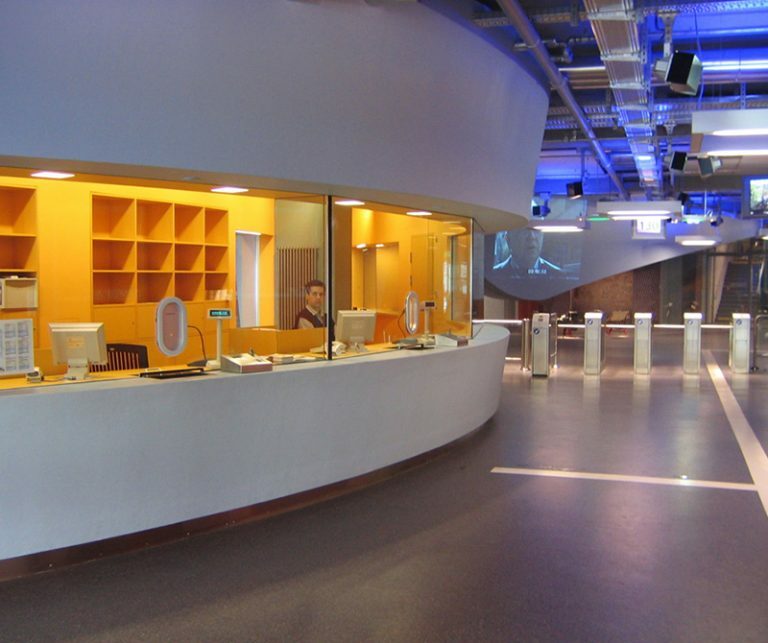 Access controls, fee collection, live-video property surveillance and intercom were integrated on a standardised internet-capable system platform. The major advantage is that numerous properties can be managed from one workstation, with internet access. The AXXTEQ team is expanding its spectrum of services step-by-step. Since 2001, AXXTEQ GmbH has broadened the system platform to include fee payment and access control in recreational facilities. Customers include public and private swimming pools, theme parks and ice rinks etc. The modular system platform, which has been constantly developed since 1999, is the special trademark of all AXXTEQ systems. 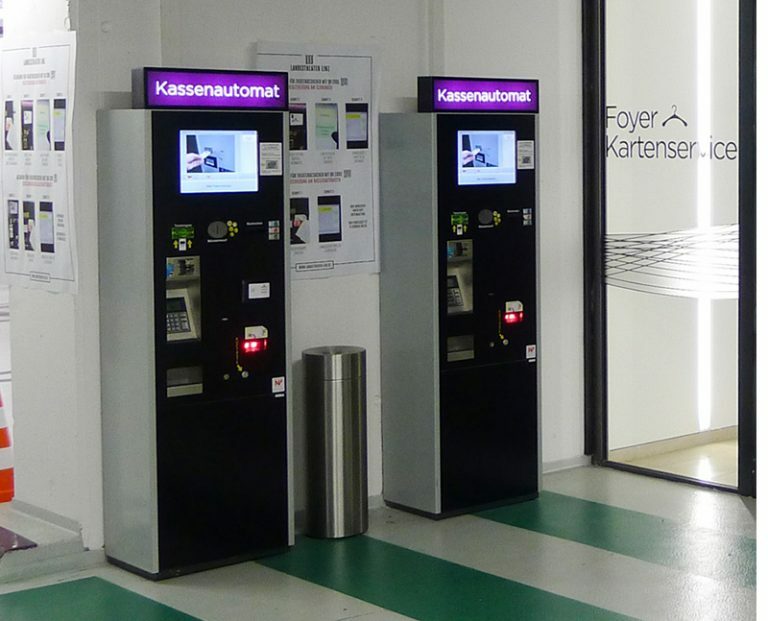 From barrier systems for car parks, ticketing systems for public swimming pools, cashier systems for libraries or other applications – all these systems are based on the same software modules. This puts AXXTEQ in the position to be able to create applications and customer-centric projects for an affordable price. Tailor-made individual solutions are found by talking with clients, to achieve operational safety and lower business costs in the long-term. The development partnership with Japan’s AMANO Corporation, a world leader in the field of car park management systems benefits both the mid-size firm AXXTEQ and AMANO Corporation. AXXTEQ-Online is a new service offered by AXXTEQ. This innovative system for car park management systems is suitable for small car park operators and is also ideal for commercial car park businesses. Why AXXTEQ? …it simply works.